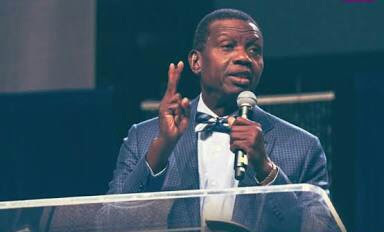 Our attention has been drawn to news making the rounds from dailies especially the New Telegraph [that] Pastor E.A Adeboye, the General Overseer of the RCCG had a recent phone conversation with the Leader of the All Progressive Congress (APC). We would like to inform the general public that this is false and Pastor E.A Adeboye has not and would not be involved in inter/intra party politics in Nigeria and anywhere RCCG is present across the world. Pastor E.A Adeboye advices all well meaning Nigerians just like him to get their PVC’s and exercise their civic duty.